Congratulations to all who made a cheer squad for the 2019 – 2020 school year!!! 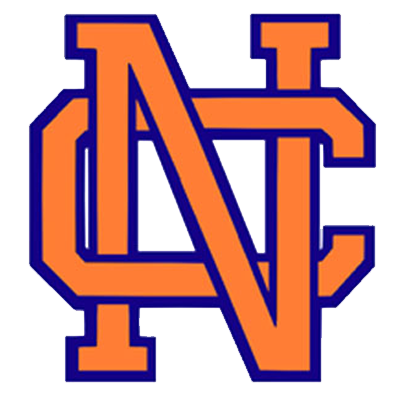 Please make arrangements to attend the MANDATORY Made-it Meeting on Monday, April 15th at 7:00pm in the NCHS Media Center. You AND a Parent/Guardian must be in attendance. Please also bring with you, your first payment of $250. Attendance and payment are MANDATORY to hold your spot on the squad.